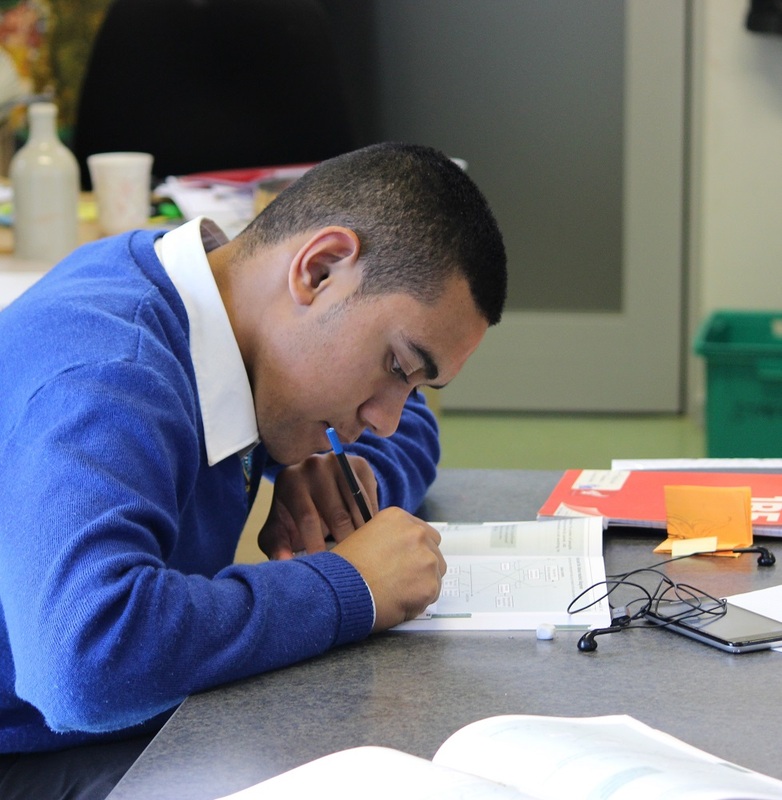 Student stationery is purchased from local suppliers such as Warehouse Stationery, Kmart and/or Whitcoulls. Sundry items such as pens and pencils can be purchased at the school office throughout the year if needed. Original generation time 2.9086 seconds. Cache Loaded in: 0.0005 seconds.